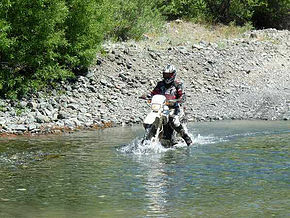 Riding a motorcycle is an enjoyable and relaxing pastime. 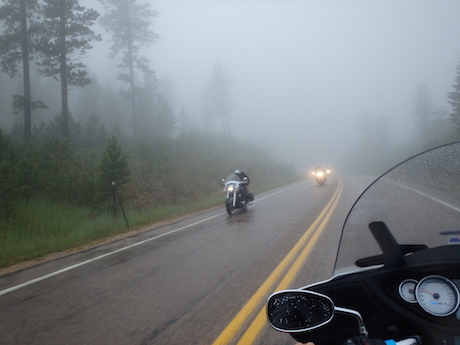 In order to enjoy it fully and safely your motorcycle should be in good order. 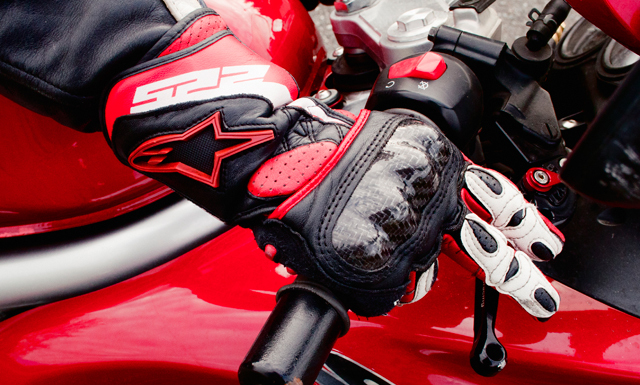 A regular check of your motorcycle is a must. I use mine everyday for deliveries, so I always check it first thing in the morning. So you don't miss anything do the same motorcycle check routine. 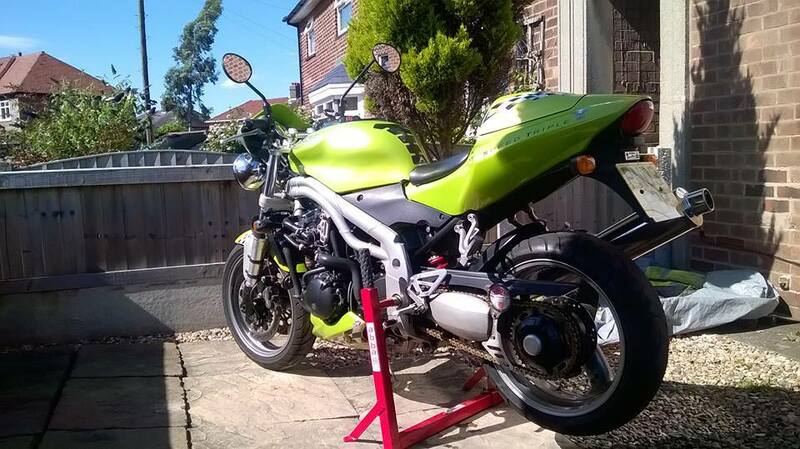 Firstly make sure your bike is on level firm ground, it sounds obvious but I've known people put their motorbikes on grass, next minute it's on it's side. I always start with the electrics - lights, indicators, horn, brake lights, etc. Unlike a car you don't need someone to tell you if your brake lights are working, just use one hand to press the brake and the other to put by the light to catch the beam. Same principal with both front and back brakes. Then I check the tyre tread and pressure, when checking the tyres look for any damage or anything lodged in the tyres. If you haven't got a centre stand to do this just move your bike in small stages while checking every part of the tyres. Then the chain, make sure there is no damage and it's not too tight or slack and it's well lubricated. Then I have a look at the fluids - brake fluid, coolant, I always top mine up with anti-freeze and not forgetting the oil. I always get on the bike to check this to make sure it's level so you get an accurate reading. A lad that helped us out with deliveries over the holidays checked his while it was on the side stand, tut tut bad news. I showed him how to check his bike properly as I didn't want him breaking down on a long run. You can leave checking other things for longer periods of time, for instance break pads every week. But saying that everyone is different, I know someone that checks everything everyday. He is constantly cleaning his bike and checks every inch of his machine. Now the most enjoyable part, riding your motorcycle. 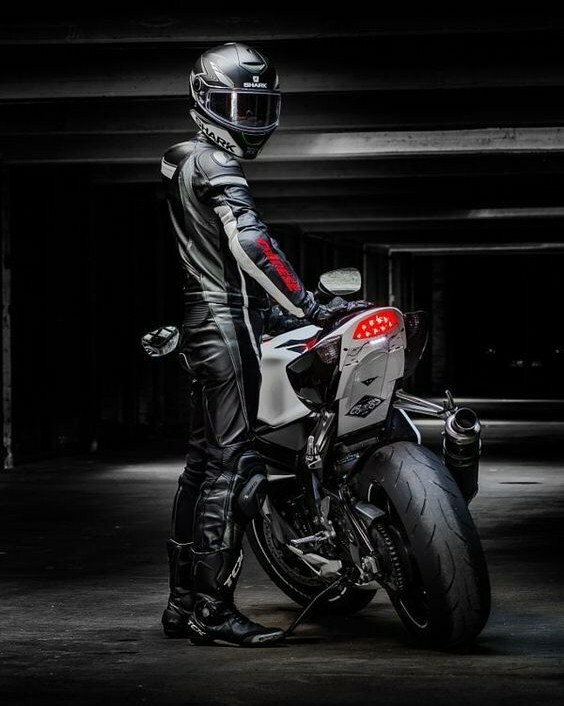 Firstly make sure you are comfortable with what you are wearing and find a nice riding position. Make sure you are wearing decent riding gear, no trainers and shorts. It's nice and cool in the summer but if you come off your bike you won't be laughing, you'll probably be in hospital crying. When you are riding stay alert and don't get distracted. Try and anticipate what other road users and pedestrians are going to do. You will get the odd occasion when you don't know what's going to happen next. For instance, there use to be a guy in my town centre who thought he was Bruce Lee, use to stand in the road and try to roundhouse kick vehicles. He wasn't a full shilling but was funny if not slightly dangerous. Finally make sure you have some idea of where you are going. A decent Sat Nav helps or if you are riding with someone who knows the roads that is even better. 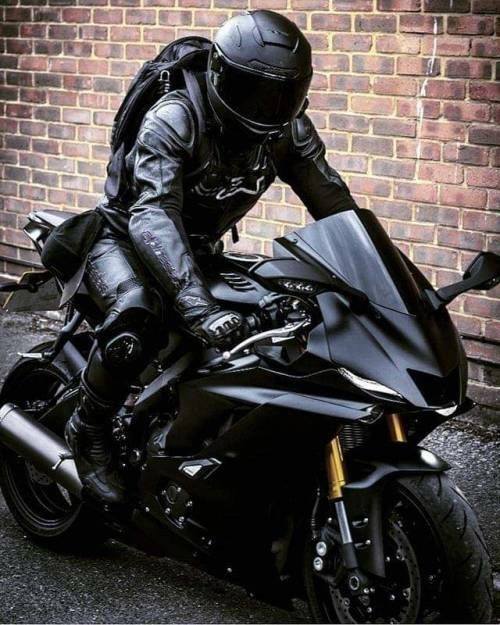 I made the mistake once of riding with someone who was going to start his own motorcycle tour business and asked me to go with him as a try out. Bad mistake on my part, I was following him and he took me across some mad terrain. It was winter and we ended up down a small country lane, there was frost on the ground, plenty of hills, potholes and the odd cow and tractor heading for us. Safe to say his business didn't take off. Well that was just a brief look at motorcycle checks. Safe riding, and if you ever come across a lad called Mark who wants to give you a free motorcycle tour, DON'T. As a same day courier company we see a lot of high value items being sent by post and then we get calls from the businesses about the loss of such items. In the UK, there are plenty of courier services that supply secure delivery and who have significant amounts of insurance in the case of the worst happening - the loss of your valuable goods. For most business requirements your average parcel courier will be able to handle your entire business parcel needs. If you have the odd item that is of a higher value than you would normally send, then you may have to take out extra insurance to cover that item in transit. 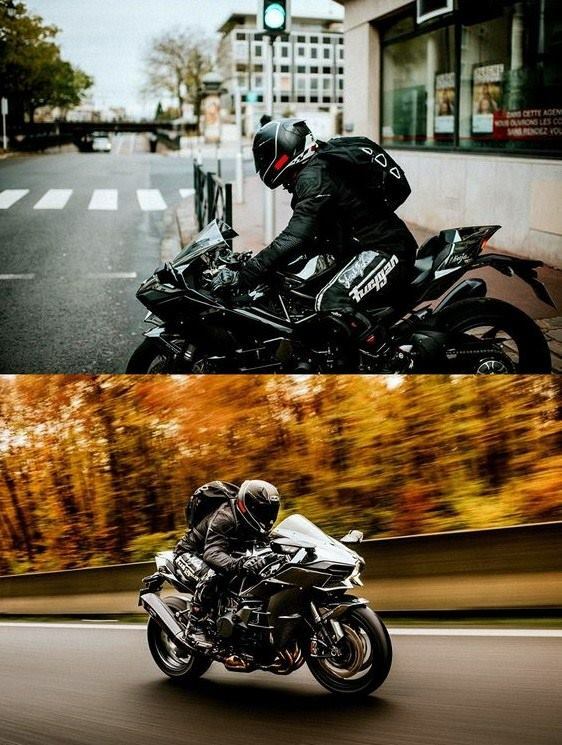 Riding a motorcycle is a challenging experience, we all understand that. Add in the darkness of night and you've got an even more difficult task to take on. 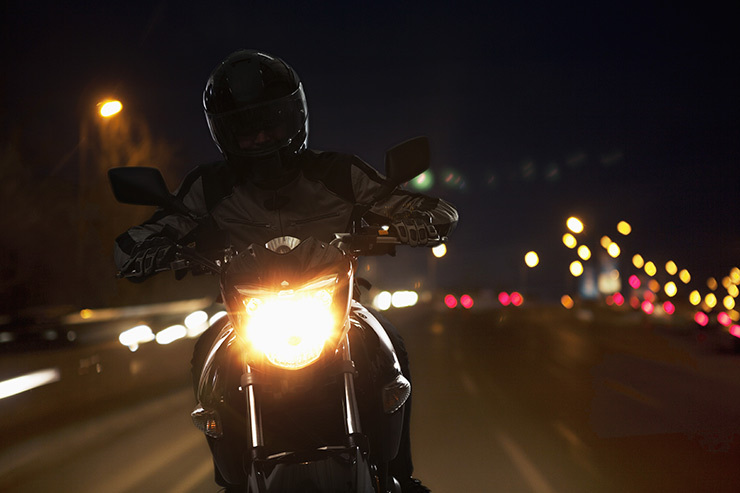 Here are some tips that will help you safely ride your motorcycle in the dark of night.